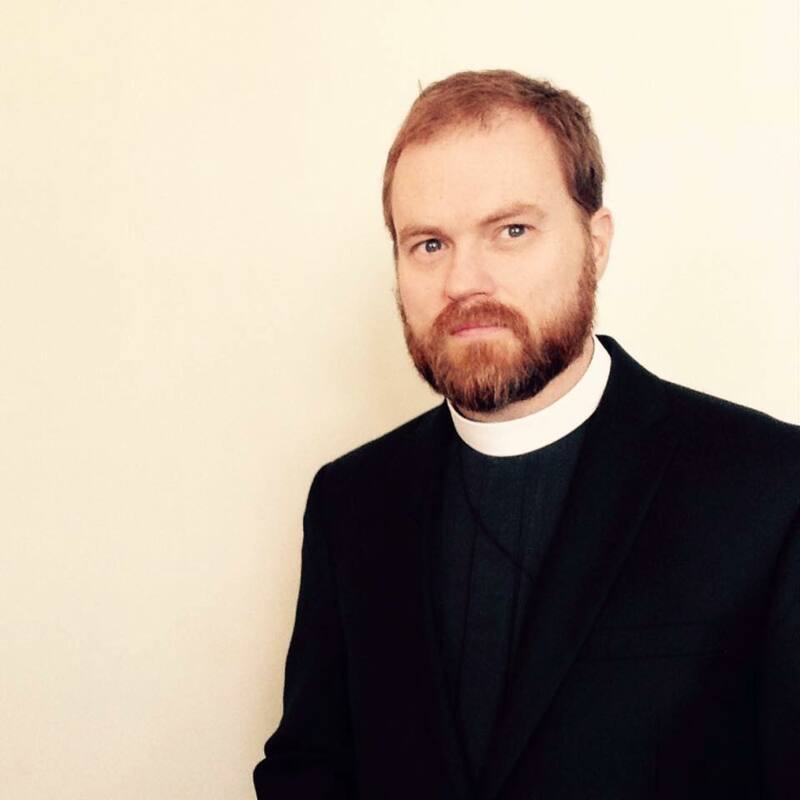 Thomas McKenzie is an Anglican priest and author living in Nashville, Tennessee. On this site you can read his blog, listen to his sermons, learn about his ministry, check out his reviews, or order his books. You can also get in contact with him. He's occasionally available to speak at retreats, conferences or other events.